Our Milton Keynes serviced offices are at the forefront of providing companies of all sizes with a total office solution. This modern premises has recently been refurbished to provide a full range of serviced office space in Milton Keynes. 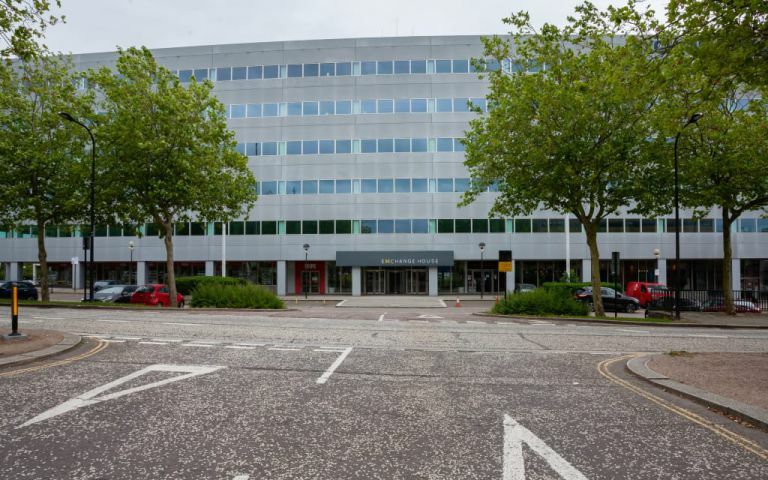 Our Milton Keynes serviced offices are located in the central business and retail district and within easy access of major road and rail links, the Milton Keynes serviced office is perfectly placed to meet the changing needs of today's businesses.